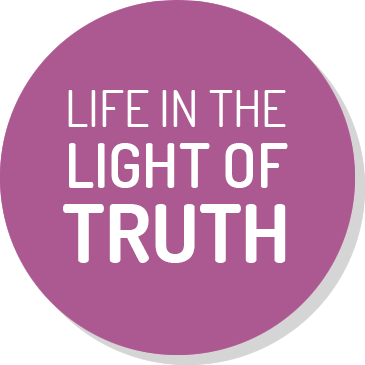 The Motto of the school is ‘Life in the Light of Truth’. 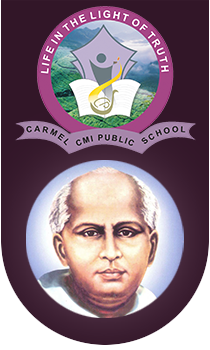 The Motto of the School goes on to say that in the Indian context, education, by its very nature, is a transformative process, namely changing human persons, and through them, society and its structures. This activity of transformation is a spiritual, humanizing and liberating activity and constitutes the mission of education.